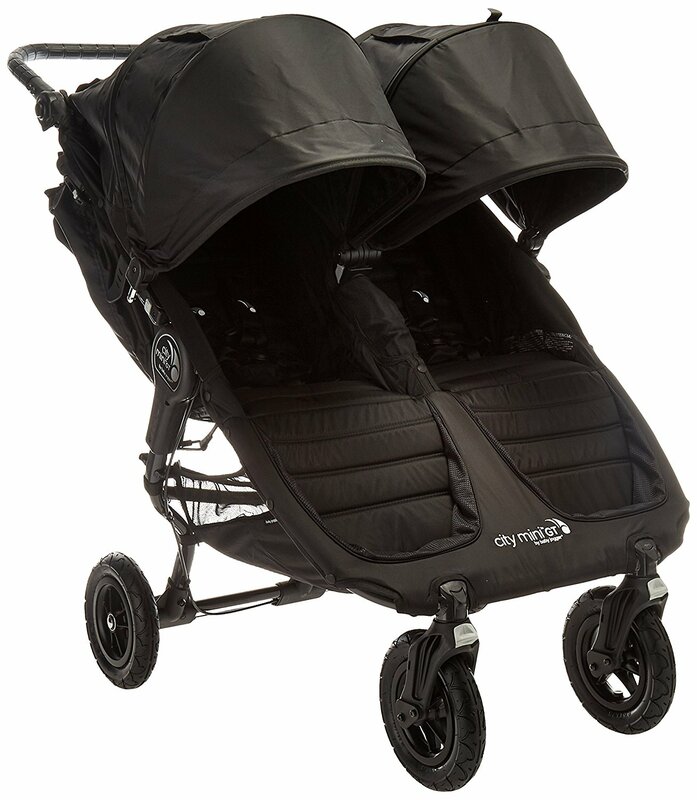 Looking for a lightweight umbrella stroller but also one that allows you to reverse seating positions? 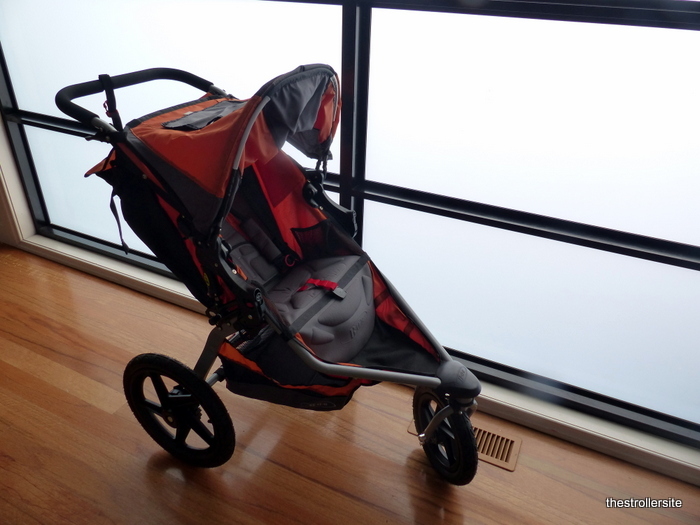 Then the Summer Infant 3D Flip Stroller might be just what you’re after. Weighing in at just 14lbs, this very flexible stroller has a great range of seating positions – both forward and rear facing. This is a stroller that can adapt and grow with your child. Large canopy that blocks 99.9% of UVA&UVB rays. Reversible seat with infant head support. The Summer Infant 3D Flip stroller has retained both its design and features from years before that have made it so popular with parents. 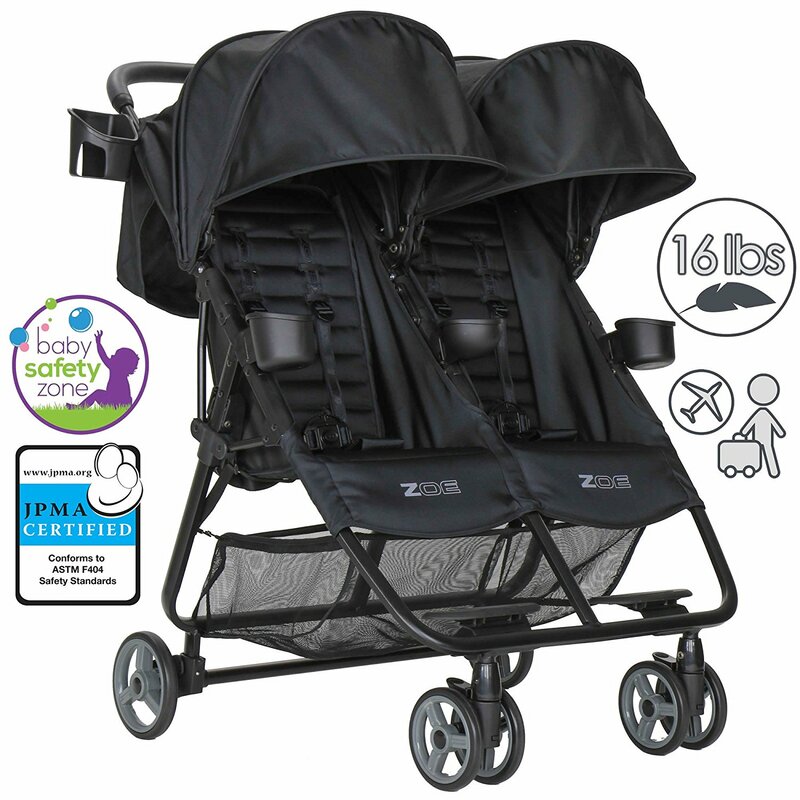 The strollers main benefit is easily its reversible seat that not only allows you to choose the direction it faces (front or rear), but has a total of six recline positioned (3 front and 3 rear)! This creates a seat safe for both younger and older kids, and with the addition of the newborn head support, the seat is suitable for even the youngest of kids. 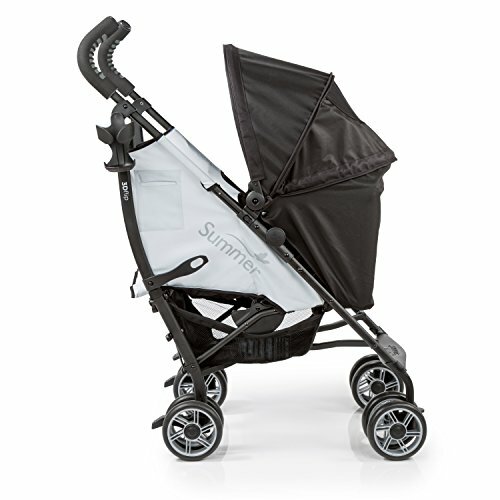 The Summer Infant stroller performs very well and its features are great for something that is no harder to handle and operate than an umbrella stroller. The frame is very lightweight at only 14lbs, making it easily foldable and maneuverable with one hand. Parents also benefit from a cup holder and side storage pockets that come in handy for longer walks. 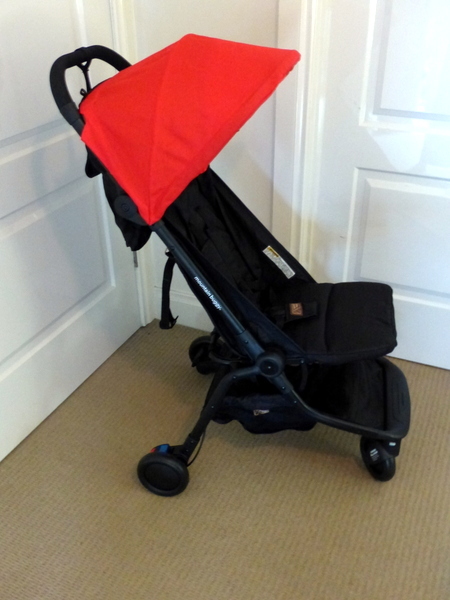 The seat of the 3D Flip stroller is very roomy inside, even for bigger kids like ours! When folded the Summer Infant 3D Flip can be easily carried with use of the carry strap making it suitable for when your little one needs to stretch their legs. 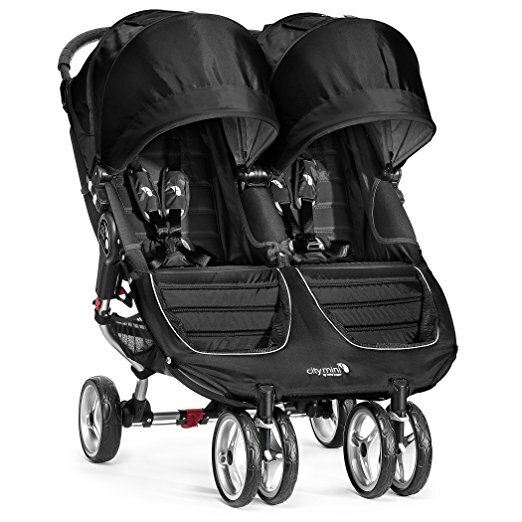 The Summer Infant 3D Flip stroller is one of the easiest, sportiest strollers available, and considering its impressive features you will struggle to find a lighter weight stroller with more than this stroller offers. 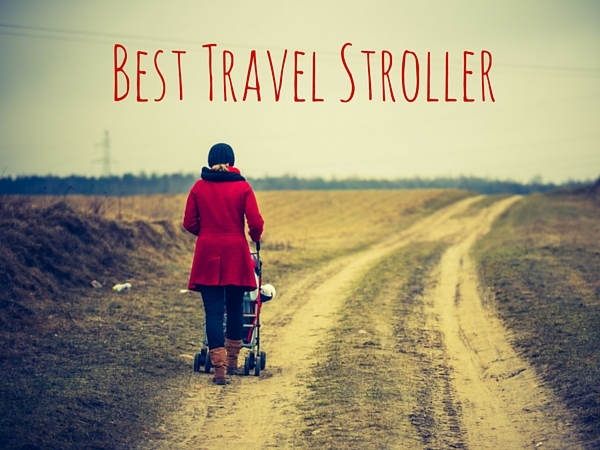 No stroller is perfect and therefore you need to weigh out the benefits against the disadvantages when choosing a suitable stroller. For some people, the downfalls of the Summer Infant 3D Flip stroller will be petty, and for others, a deal breaker. First to note is that this stroller will not take a car seat in place of its seat. This means that you cannot simply transfer your child from the car to stroller, losing some convenience. Taller (and shorter) parents should also note that although the handles very high, they are not adjustable. 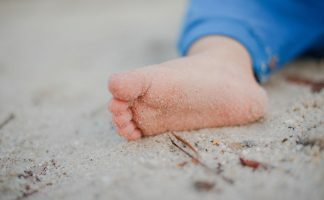 For those parents that are much shorter, note that Summer Infant stroller reviews have stated that the handles may be too high. Some reviewers have also reported that the Summer Infant stroller seat can bow into the basket, creating some difficulty in accessing it. The lack of a child’s tray on the Summer umbrella stroller means that there is no place to store toys and drinks, unless you want to sacrifice yours. The Summer Infant convenience stroller may not be the stroller for anything and everything, but for general everyday use, it more than works. Click here to get the latest prices or read more reviews. 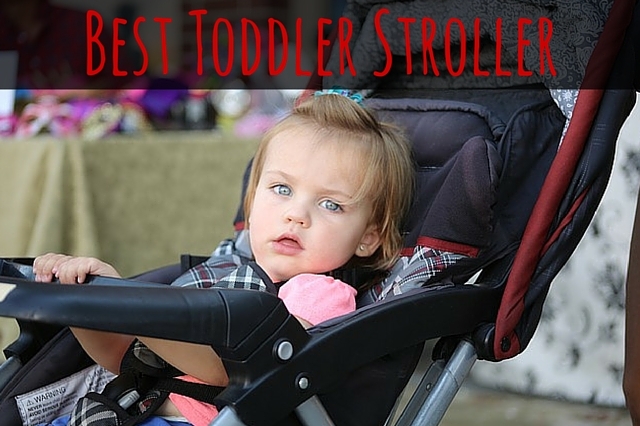 The Summer Infant flip stroller really is one of the best everyday strollers. 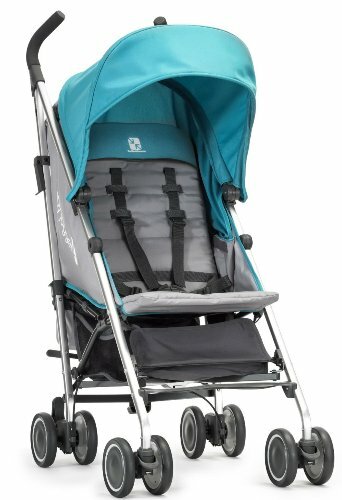 There is something about this stroller that just encourages you to get outdoors and enjoy the day, perhaps due to its great portability and convenience. 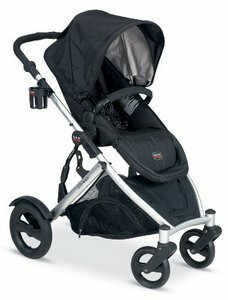 This is easily one of my favorite everyday strollers. 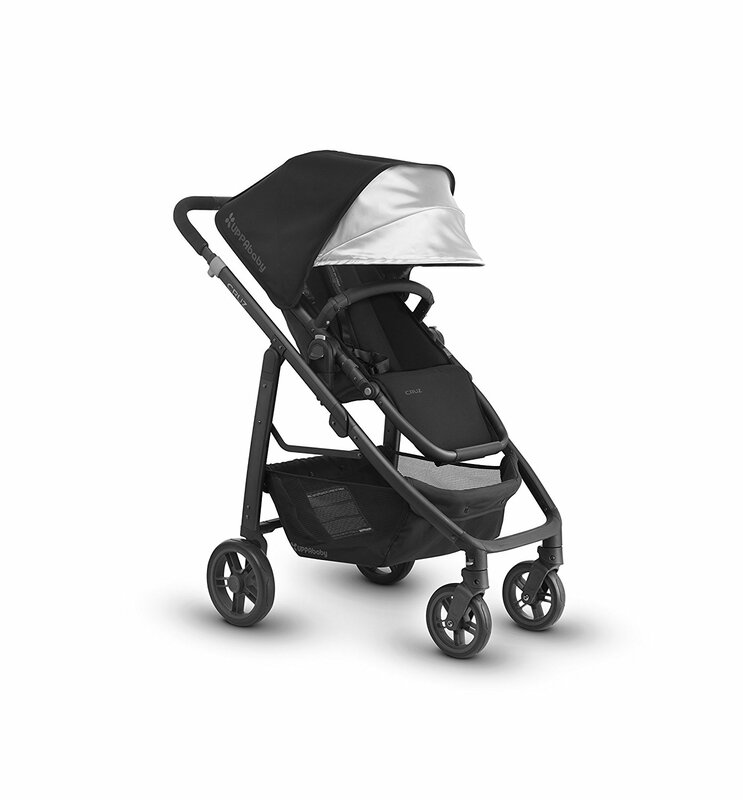 Not sure if the Summer Infant 3D Flip Convenience Stroller is right for you? 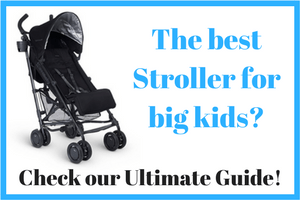 Check out my guides on the best umbrella strollers and the best lightweight strollers to find the perfect stroller for you!.